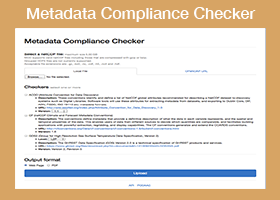 The Metadata Compliance Checker (MCC) is an online tool and web service designed to check and validate the contents of netCDF and HDF granules for the Climate and Forecast (CF) and Attribute Convention for Dataset Discovery (ACDD) metadata conventions. It produces quantitative scoring for these convention attributes as HTML, PDF or JSON outputs. 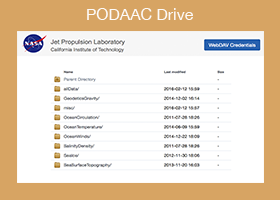 PO.DAAC Drive is a new way of browsing data at PO.DAAC. Drive is an FTP alternative that allows users to access data via browser and command line as has been traditionally done, but can also allow users to mount the remote data to your own computer, seeing the data as if you had the entire PO.DAAC archive mounted on your own machine! NASA's next generation metadata and service discovery tool, which provides search and access capabilities for dataset holdings at all of the Distributed Active Archive Centers (DAACs) as well as the PO.DAAC. SOTO 2D provides near real-time data layers (vector and image) that are visualized in an HTML5 interface utilizing open-source tools. 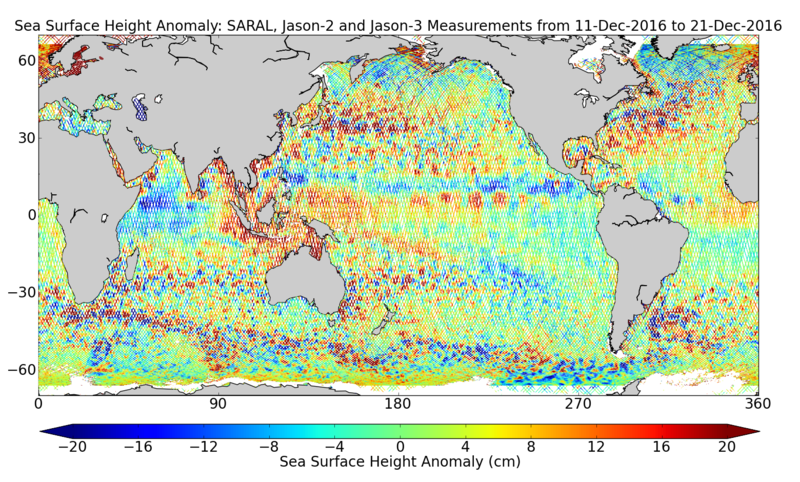 SOTO 2D data layers are annotated to give contextual descriptions of the ocean's features and events, and kml overlays (ice extent, hurricane tracks, clouds). The PO.DAAC MUR SST dataset and animation are featured on the National Geographic's "Before the Flood" documentary with Leonardo DiCaprio. PO.DAAC Data Engineers Ed Armstrong and Wen-Hao Li supported the PO.DAAC booth at the 2016 JPL Climate Day, Sept 21 in Pasadena, California. Over 1000 local students attended this event! The second phase of NASA's Salinity Processes in the Upper Ocean Regional Study (SPURS2) commenced in August 2016 to understand a high rainfall region in the Eastern Tropical Pacific. HiTIDE v4.0.1 includes a redesigned user interface, improved search and granule selection workflow, instant granule variable visualization, and many more enhancements. 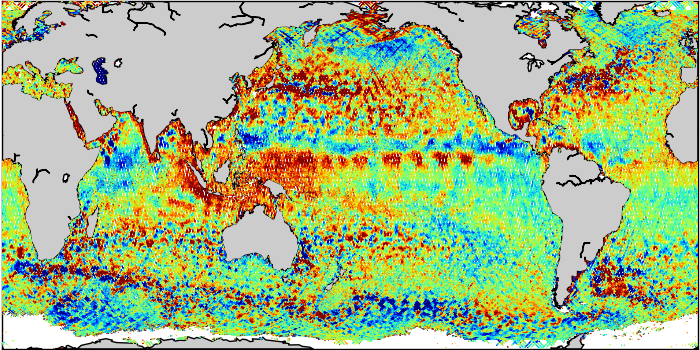 NASA Earthdata Webinar "Discover, Access and Subset NASA Physical Oceanography Data"
Mike Gangl and Aaron Plave participated in a NASA Earthdata webinar on September 28, 2016, entitled "PO.DAAC: Discover, Access and Subset NASA Physical Oceanography Data." 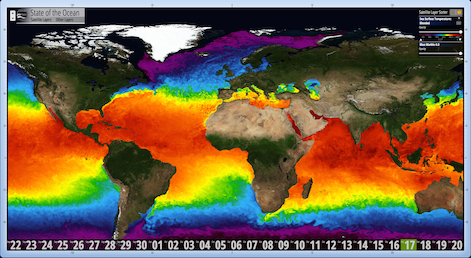 New 2D web-map version of State of the Ocean (SOTO).